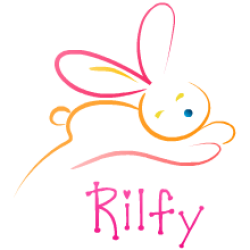 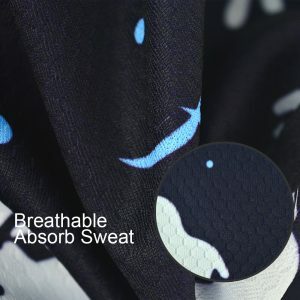 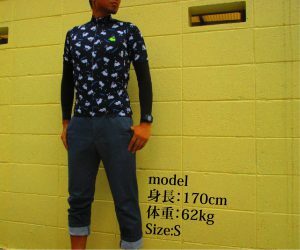 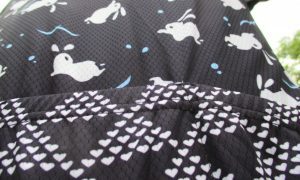 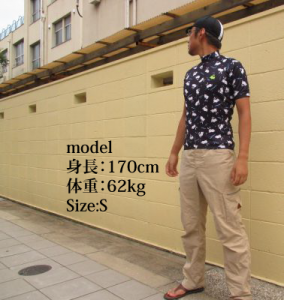 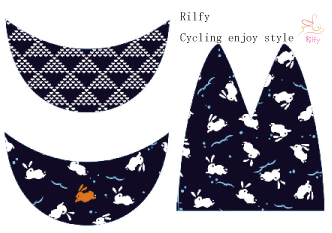 I designed a rabbit by jumping to a firm fabric of cotton blend with firmness to fit the design of RILFY JERSEY. 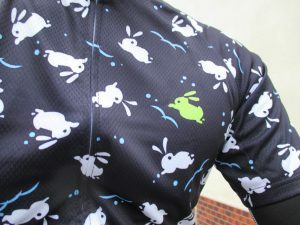 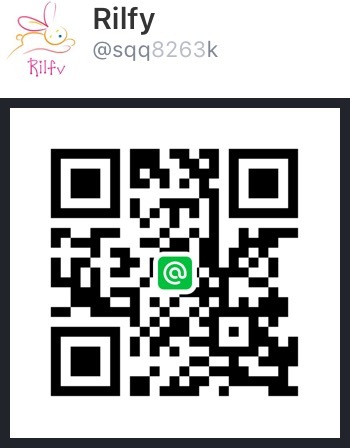 There is a pink and green rabbit in the herd of white rabbits. 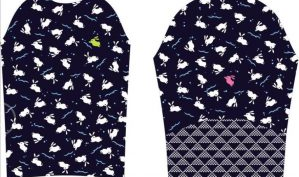 Designed Japanese traditional Japanese pattern jumping rabbit and INDEN, it is an item that can be active as a coordination accents in ride or casual.